Recently, annual reports of major international commercial vehicle companies have been released. The global truck market in 2012 was mixed. In the first half of the year, the truck market grew significantly. However, the growth trend in the third and fourth quarters slowed or even declined. In the first eight months of 2012, the number of commercial vehicle registrations in the EU was 1,131,238, compared with 1,261,548 in the same period of 2011, a year-on-year decrease of 10.3%. Even if the scope was expanded to Europe (EU+EFTA countries), the decline was still as high as 9.8%. .
Due to the economic downturn caused by the sovereign debt crisis in Europe, market demand has shrunk significantly, which has directly led to the overall decline in sales of European commercial vehicle companies. However, the performance of multinational car companies is not the same, there has been "some people happy and some people worry" phenomenon. Daimler Trucks bucked the trend with a series of products equipped with cutting-edge technology. In 2012, sales and revenues increased significantly. The cumulative sales volume reached 462,000 units for the full year, an increase of 9% year-on-year, and global revenue reached 31.4 billion Euros (2011). The annual figure was 28.8 billion euros, which also increased by 9% year-on-year. 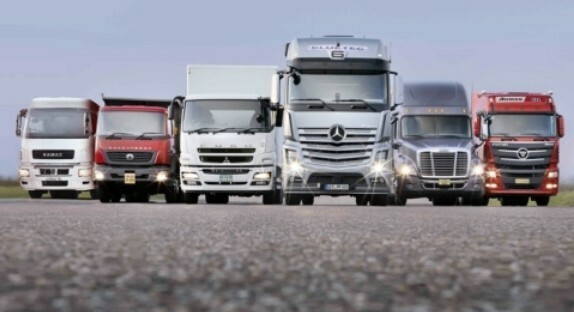 It is reported that the strong growth of Daimler's trucks in 2012 was due to its "Growing Daimler Truck No. 1" plan. According to the market development expectation, this plan will also help Daimler's truck business to achieve new business in the second half of this year. In one round of growth, by the end of 2014, the implementation of this plan is expected to contribute 1.6 billion euros to the Daimler truck unit. Despite the growth in sales and revenue throughout 2012, Daimler trucks have performed differently in different countries and regions. Daimlerâ€™s strong growth in sales and revenues in the Asian and North American Free Trade Area markets, with the North American Free Trade Zone delivering approximately 135,000 vehicles (114,000 in 2011), an increase of 18%, and the Asian marketâ€™s growth of 21%. It reached 164,000 (135,000 in 2011). Even in the European market, where the overall environment was not as well affected by the European sovereign debt crisis, Daimler trucks have further consolidated their market leadership position, expanding their market share to 22.6%, of which the German market is even further from 37.5% in 2011. Increased to 39.2%. However, Daimler trucks in the Brazilian market have been severely affected by the economic slowdown and the implementation of more stringent exhaust emission standards, which have affected the entire Latin American market. In Latin America, the annual sales volume was only 46,200 vehicles (2011 69,100 units), a year-on-year drop of around 25%. Ren Xereh, Head of Global Truck and Bus Business at Daimler, said that the dual growth in sales and revenues in the event of turmoil was attributed to Daimlerâ€™s outstanding product lineup and the global market's layout that could offset negative market sentiment in the downturn. influences. Scania's 2012 annual report shows that in 2012 it delivered a total of 67,401 heavy-duty vehicles to customers worldwide, a decrease of 16% from 2011 when compared to 2011, the highest level of record in Scania's history. Despite the sales decline in 2012, Scania's net sales in fiscal year 2012 still reached SEK 79.903 billion, a profit of SEK 6.640 billion, and a profit rate of 10.4%. Due to the low level of overall economic activity in Europe, Scania's European market delivered a low volume of orders and orders in 2012. However, in the fourth quarter of 2012, it was strongly promoted by the Latin American market represented by Brazil and Argentina. The year-on-year increase of 24%. 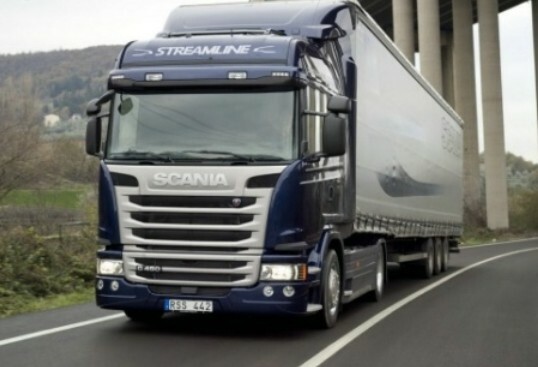 Scania's performance in the Asian market has diverged. The Middle East market is sluggish, but the Mainland China and the Taiwan region have achieved remarkable performance, with a year-on-year increase of 59% and 34% respectively. Martin Lundestayt, president and chief executive of Scania Group, stated that although current market demand has weakened, Scania is constantly making adjustments to continue to give priority to investing in core development projects and will vigorously expand into emerging markets. The sales and service organization also guarantees Scania's record of profitability since 1935. Although you are the worldâ€™s second-largest manufacturer of commercial vehicles, looking at the overall performance of Volvoâ€™s truck business for the entire year of 2012, its performance in the European and South American markets was unsatisfactory, despite the outshineness in the North American market, while in the Asian market it was unsatisfactory. It is still in its infancy and its development is extremely uneven. Despite the slight increase in sales of Volvo Trucks in the North American market, its weak performance in South America and Asia caused Volvo Trucks to sell only 105,888 vehicles in 2012 (115,346 in 2011), down 8% year-on-year. Volvo Trucks sold 26,222 vehicles in North America (up from 25,229 in 2011), a 4% increase, but it dropped sharply by 18% in the Asian market to 11,636 units (in 2011, this was 14,224 units). . Affected by the weakening of Brazil's economy, Volvo Trucks' performance in the South American market is also not optimistic. In 2012, it sold only 19,158 units and the decline rate was as high as 24%. 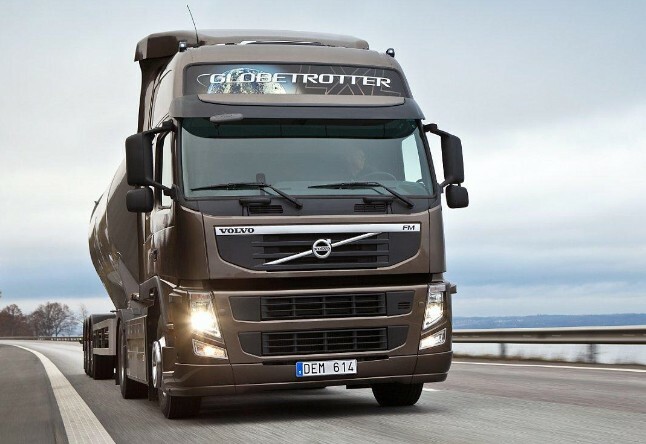 Even in its European home market, Volvoâ€™s truck sales also declined slightly by 4% due to the economic downturn, which was 43129 (this number was 46,088 in 2011). In the fourth quarter of last year, Volvoâ€™s sales volume was particularly noticeable. In December 2012 alone, the year-on-year decline in sales reached 18%, and the global sales volume was only 9,798. This, coupled with Volvoâ€™s low capacity utilization rate and high restructuring costs, led directly to Volvo. The fourth-quarter operating profit of trucks dropped 84% year-on-year to 1.24 billion Swedish kronor (this number was 6.96 billion Swedish kronor in 2011). Next Post: Failure to regularly maintain high altitude truck engine is easy to get "heart disease"